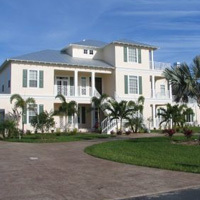 Established in 1984 as a family owned and operated business, Richardson Homes has been serving the Southwest Florida area for over thirty years and has become highly recognized for top quality workmanship as a custom home builder. Stellar craftsmanship, attention to detail, and professional courtesy has successfully created each and every feature of our custom homes. 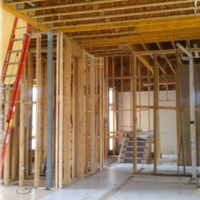 We are a full service contractor in residential and commercial. We navigate you through the entire process from design, to build, to completion. 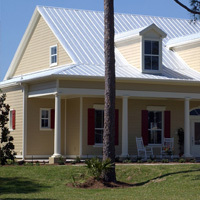 We do remodels and additions as well. The Richardson team will be with you every step of the way whether you are starting from the ground up, making some changes or need that extra room added on, we are there for you, the homeowner. Our hand-picked team of experts works diligently with you through every step of the building process. To assure satisfaction, from everyday practical workmanship to elaborate last minute changes, each of our Richardson team members play an important role to help in the building process. Ron Richardson Chief Executive Officer and founder of Richardson Homes Inc., has established a rapport and long-term relationship with our subcontractors, suppliers and architects. Laying the foundation for Quality, Innovation and Service for Richardson Homes Inc. from the beginning. These are among the core values that empower Richardson Homes to set new standards for homes in Southwest Florida. Jason Richardson Chief Operations Officer, is the driving force behind the business that is his namesake. Jason is second generation of his family to enter the construction business. 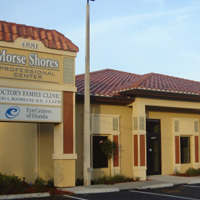 Born and raised in Ft. Myers, Jason was intrigued with the building business at a young age. Jason’s focus is on building quality homes with increasingly discerning clientele in Southwest Florida. 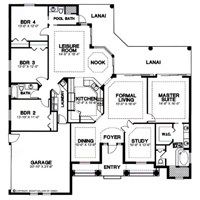 Guiding home owners through every step of the building process from floor plan design to completion. He controls the planning, estimating and beginning of all projects. Jason is the key to the successful management of each project. Vikki Richardson has been Ron’s partner since the inception of Richardson Homes Inc., was involved with all phases of the family business. Vikki’s focus is now on guiding homeowners with exterior and interior selections and works alongside the Project Manger and homeowner to help make their dreams a reality. Jeri Richardson has extensive knowledge and experience in business, and handles all of the contracts and specifications for every project.